We are one of the very, very, few dealers lucky, cocky or silly enough (delete as appropriate) to have our own Naim Statement s1 preamp and mono blocs permanently on site for demonstration. We don’t regret it either. 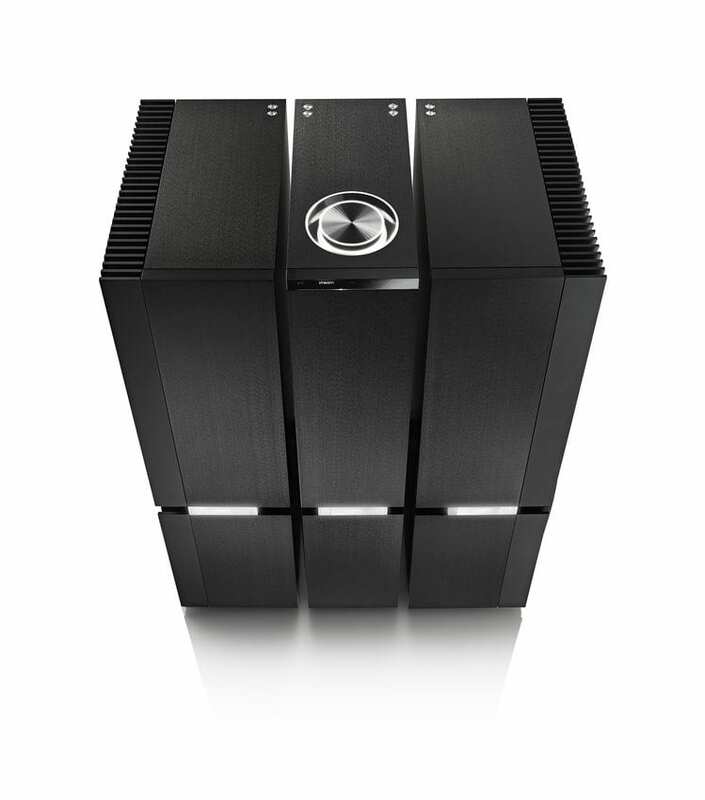 As the name implies, this is Naim’s state of the art amplification with a power output rated at 1 horsepower. Thunderous and scary? Only if you’re not careful with that volume control, Eugene (!). There is power there for sure but the reality is something far more subtle. Words like natural, spacious, beguiling and captivating spring to mind. It has been likened by one who’s ears we trust to the legendary Audio Note Ongaku, an ultra high end, low power valve amplifier, for its speed and transparency. Statement may be powerful enough to drive just about any loudspeaker but it’s certainly no blunt instrument. We started with the S1 preamplifier and, into a NAP 500 DR (and a 300 DR), it really does deliver a substantial step forward from the venerable NAC 552. The S1 power amplifiers have such effortless freedom, sound so natural and composed at all listening levels, that it does not take long to become hooked. Good sources are important and the S1 is capable of showing just how good a twin power supplied NDS really is. The same holds for serious turntables or the right DAC / server combo. We have a fair amount of choice! Feel free to book a dem!